It is with sadness that we make this update, today we heard news about the passing of a friend and former Creek founding member of staff; Ian Wigginton. Ian worked for Creek Audio from the very outset, right up until the late 80s. Ian had a wonderful bubbly and eccentric personality that never failed to bring a smile to your face. Those who dealt with Ian during this time, will remember him as a keen vinyl enthusiast who once even owned a small record shop in London. 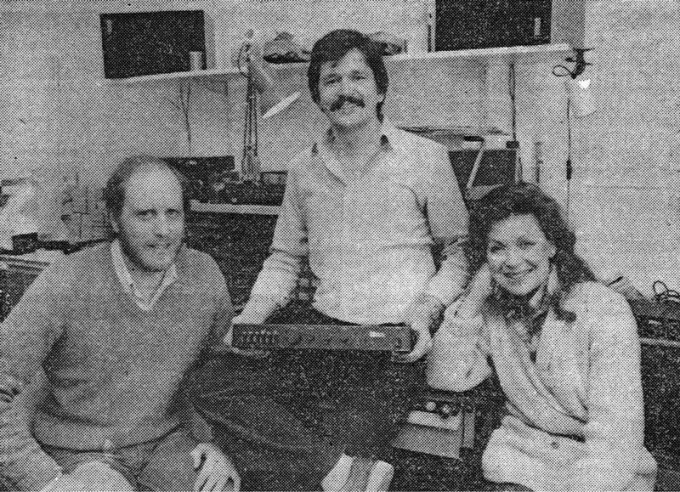 You can click here to see a Financial Times article featuring Ian, Michael and Susan back in 1983.